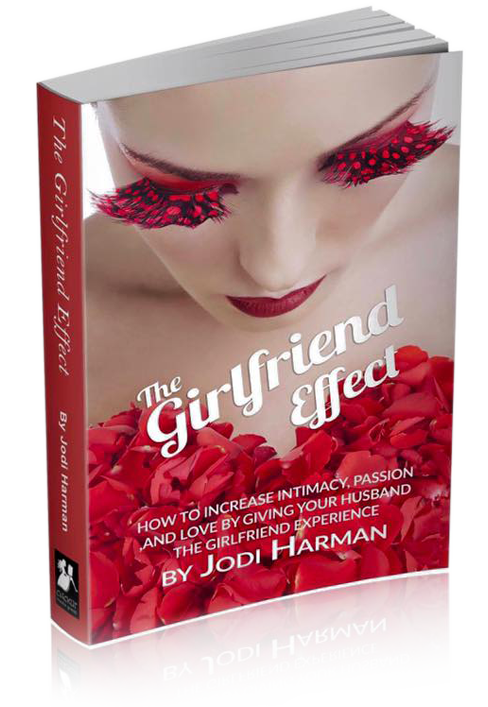 Author Jodi Harman understands what men want. This is not your standard relationship book with a lot of theories! Jodi draws from her personal experience with her husband and from working with hundreds of couples to impact every aspect of a relationship with a combination of simple, fun tips and deep soul searching connections. This is a must read for every woman who loves a man but feels like something is missing. You need this whether you are experiencing a minor dip, or a major pit fall in your relationship. Whether you are a newlywed, empty nester, or divorced and looking for your knight in shining armor, Jodi uncovers the secrets to reignite the spark in your relationship. BOTTOMLINE: The Girlfriend Effect is everything you and your guy need, want, desire, and deserve to catapult your relationship to a new high!